I was after satnav unit for my Caddy. Went into the ilofrd store and the guys recommended this unit. So i saw it in action and its lovely unit with all the functions that i wanted. Done a deal with them and they installed it for while i was waiting. Great service and installation. will be using them again for USW12. Just thought I'd drop you a message to let you know that I finally had the time to fit my Kenwood unit into my mx5 mk3 last weekend. Thanks to your advice and guidance, it was straight forward to install. Worked perfectly first time, and I've even mastered the loading of safety camera poi's. The unit is everything I expected it to be, it's brill. Thanks again for the help and the friendly way I was welcomed by you and your staff when I visited the shop. I will be back when I'm ready to upgrade my speakers. Hi I would like to know if there is a bee sting ant that will do the FM, DAB and GPS all in one that will replace the factory bee sting on my car and be compatible with this radio. See the link below, that's all the aerials we can supply. Is this model 'quicker' to navigate thru the menu's than the previous DNN6250DAB? Whilst it's an impressive unit, it's so slow to boot and control, especially iPod control. This has the same booting up time as the Kenwood DNN-6250DAb. It also has the same iPod interface. I would suggest looking at the Pioneer units. Please can you list all the items to fit this in a Vauxhall Astra Mk5. The outgoing unit is a CD30 mp3 (piano black). 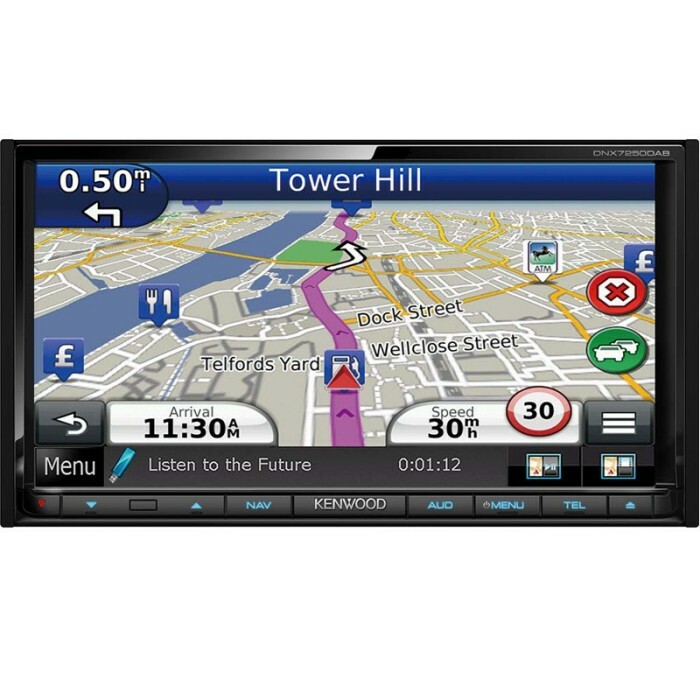 Need to retain Steering wheel and dash lcd screen display functions. Ta! 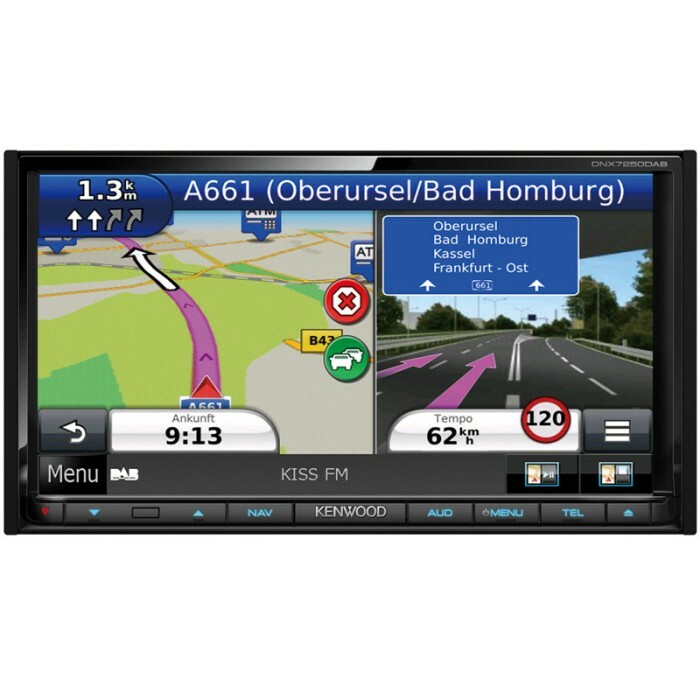 Below are all the parts you will need to install this Kenwood DNX-7250DAB in your Vauxhall Astra. 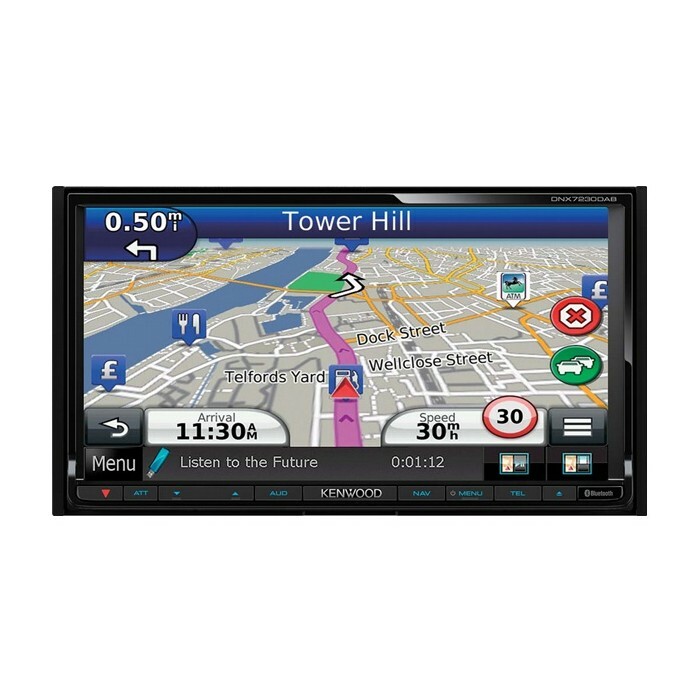 LCD display will no longer display the radio information but the rest of the information can be accessed. Hi,does this unit plays audio/video files from USB stick and SD card? ?and which wire will I be need to connect USB stick to head unit?? hi there this unit will play music from all the sources you have just listed however for video playback the files have to be in very specific formats in order to play on these machines. 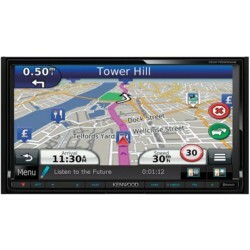 please check kenwood websites to be sure of format and compatibility. Does this fit an 11 plate Audi A4. Is it pretty easy to do myself, if so? This can be installed to your Audi A4. You will need the below listed parts. Regarding to installation we recommend you get it installed by professional. Below is the link for all our stores. What would i need to fit this in my 2009 nissan Qashqai? I actuall have a 2013 Motorhome. Do you provide fitting service for this product? My w220 2004 has Comand and I would like to know how much would cost to have a double din 8inch fitted. Everytime I call your landilines it's busy. Could you please email a quote. = 1260 fully supplied and fitted with warranty on labour and all parts used. Hi I've gotta to find and fit a new radio with dab and sat Nav to this clk. To replace the existing original sat Nav.Do you do a fitting kit for a clk to install this radio. Dab antenna surround etc. Hi please contact Manchester on 0161 832 4550. Hi. Sorry, I have another question. 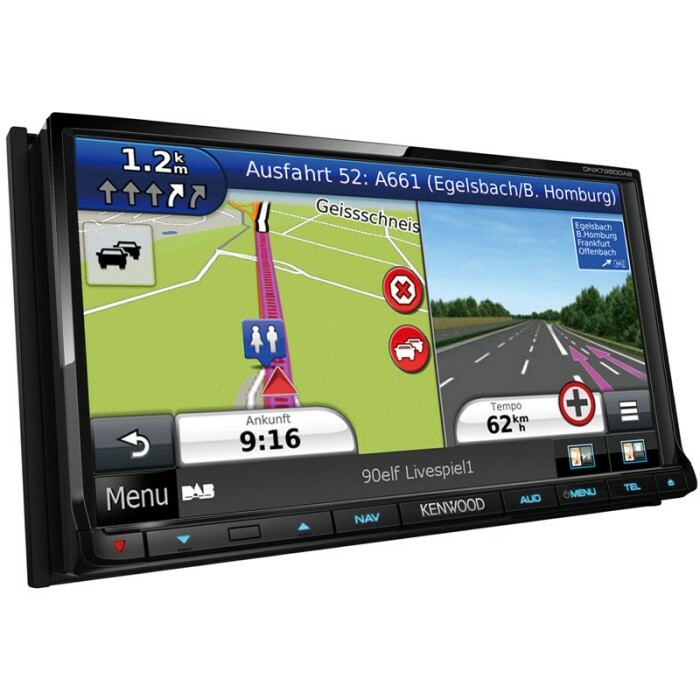 Can all Kenwood Sat Nav systems be connected to the steering wheel controls of my Rover 75? Thanks. Hi.i have skoda columbus RNS 510 in car.would this be a compatible replacement,and would steering wheel controls still work. thanks.